Want it by Wednesday 24th April? Order within 3 days, 13 hours, 18 minutes and choose Royal Mail 24 Hour Delivery at checkout. 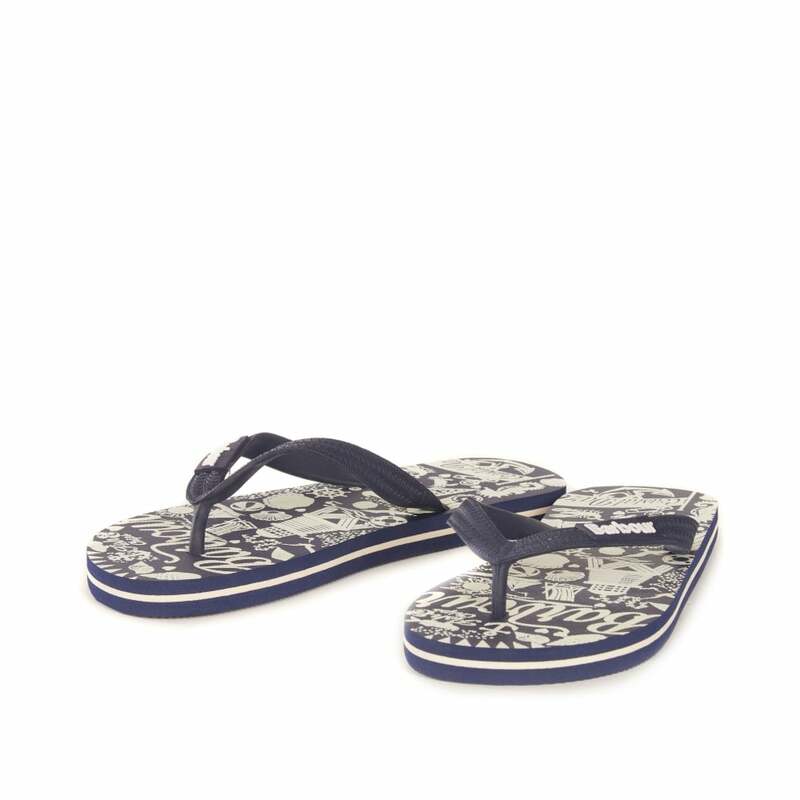 Great for slipping on during the summer weather these Barbour Seaside Beach Sandal have been created with an exclusive Barbour print. Whether you are off on your holidays or having a staycation these shoes are sure to be your new favourite Summer piece.